All over the world, sports are highly popular as a source of entertainment, and millions and millions of people follow sports with great fervor. 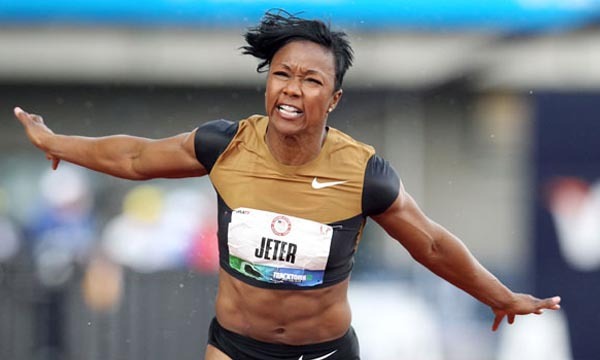 Be it on the field or off it, athlete are considered huge stars by these sports fans who worship them so much that they try to emulate the stars at every step. Even a few years ago, fans had to depend on media, like newspapers, magazines, television, etc. to get hold of interviews, gossips, photos, etc. of the star athletes and save these in the form of paper cut-outs. But, new times have arrived. It is time for social networking sites. Athletes, like all celebrities, have their profiles in Facebook and Twitter, with tons of fans following them. 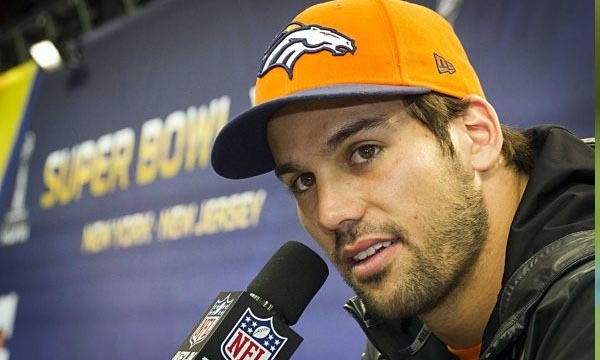 Let us take a look at 10 Most Popular Athletes on Social Media. 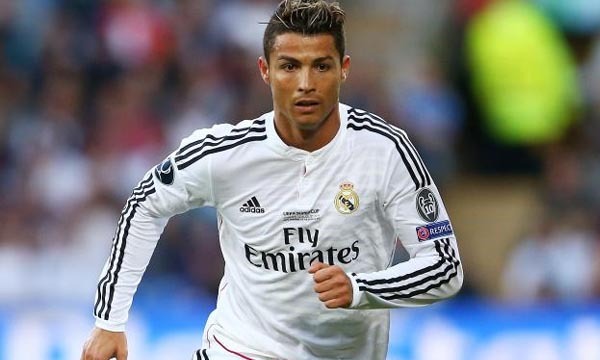 Cristiano Ronaldo dos Santos Aveiro, is known as Cristiano Ronaldo in short, and is a Portuguese professional footballer who was born on February 5 in 1985. 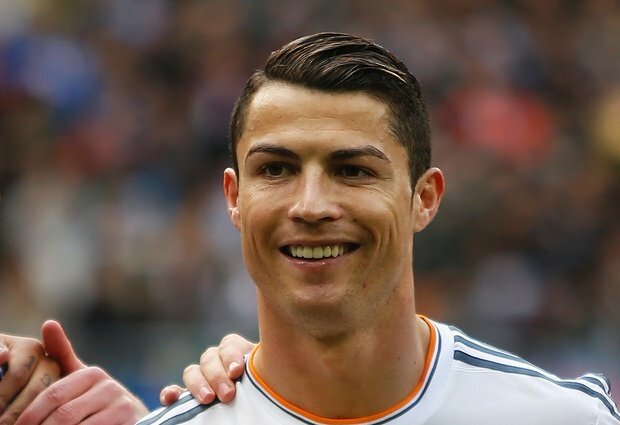 He is the captain of the Portuguese national soccer team, and the forward for the Spanish club Real Madrid. At the age of 22, he succeeded in receiving his first nomination of the Ballon d’Or and FIFA World Player of the Year, and he was honored with award first in 2008, and later again in 2013 and 2014. Forbes’ ‘The World’s Highest-Paid Athletes’ list ranks him as the second highest paid athlete in the world, and he has $80 million worth of earnings. Cristiano is followed by 106.9 million people on Facebook and 33.5 million people on Twitter, making a total online fan base of 140.5 million. Lionel Andrés Messi Cuccittini, is known as Leo Messi in short, and is an Argentine professional footballer who was born on June 24 in 1987. 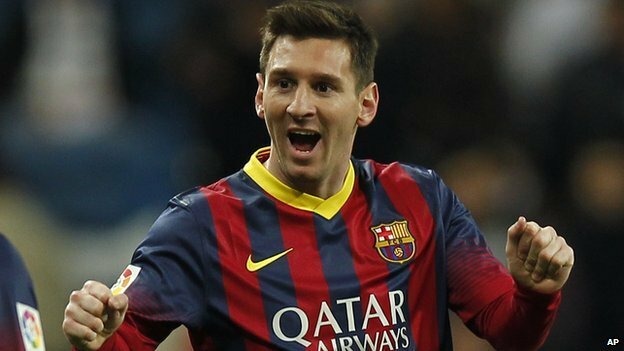 He is the captain of the Argentine national soccer team, and the forward for the Spanish club FC Barcelona. At the age of 22, he succeeded in receiving his first nomination of the Ballon d’Or and FIFA World Player of the Year, and he was honored with award first in 2008, and later again in 2010 and 2012. He has been twice inducted in the annual list of the most influential people in the world by Time Magazine, once in 2011 and then in 2012. His Facebook profile got more than six million followers within just a few hours of first launching it. Messi is followed by 78.1 on Facebook. 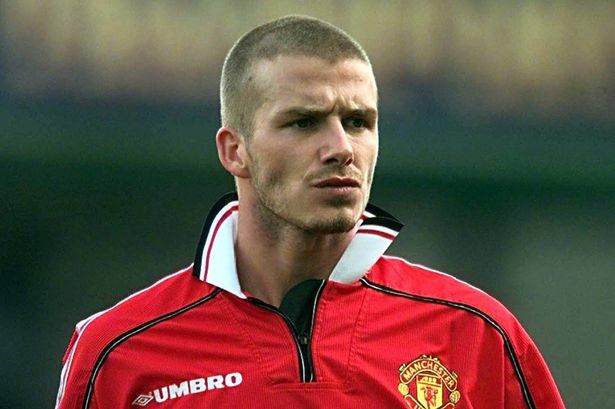 David Robert Joseph Beckham, is known as David Beckham in short, and is an English professional footballer who was born on May 2 in 1975. He is the captain of the English national soccer team, and held several records, as well as a part of numerous reputed clubs like Manchester United, Preston North End, Real Madrid, Milan, LA Galaxy and Paris Saint-Germain. In fact, he is the first English football player to have achieved league titles in four countries – England, Spain, America and France. 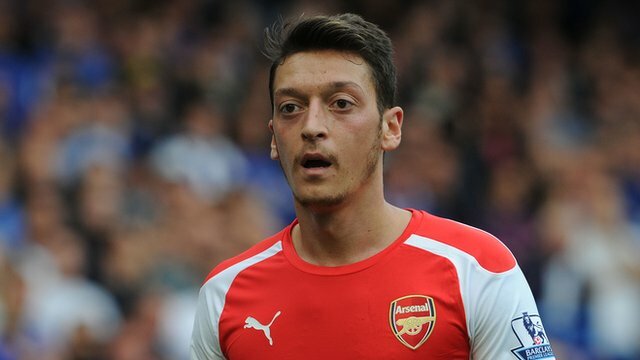 His last match as a professional footballer was on 18 May 2013. He has been inducted in FIFA 100 list of the world’s greatest living players in 2004. In 2002, he was described as “the biggest metrosexual in Britain” by Simpson in an article published on Salon.com. Beckham is followed by 51.9 on Facebook. Neymar da Silva Santos Júnior, is known as Neymar Jr. in short, and is a Brazilian professional footballer who was born on February 5 in 1992. He is the captain of the Brazilian national soccer team, and a forward or winger for the Spanish club Real Madrid. At the age of 19, he succeeded in receiving his first South American Footballer of the Year award in 2011, and, and later again in 2012. He also achieved the FIFA Puskás Award for Goal of the Year in 2011. In May 2013, he was declared as the most marketable athlete on the planet by the SportsPro magazine. In February 2013, appeared on the cover of Time Magazine. He is followed by 51.7 million people on Facebook and 16.8 million people on Twitter, making a total online fan base of 67.6 million. 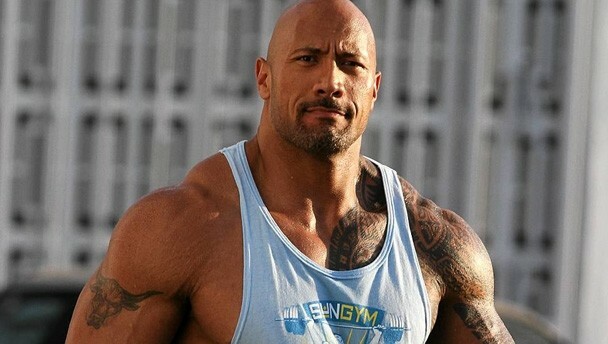 Dwayne Douglas Johnson, is known by his ring name The Rock, and is an American professional wrestler and actor who was born on May 2 in 1972. He began his career as a college football player, for the University of Miami, and, in 1991, bagged a national championship for the Miami Hurricanes football team. He even played for the Calgary Stampeders in the Canadian Football League. He first appeared in the wrestling industry, initially with the name “Rocky Maivia” and later assumed the ring name “The Rock” during his work in the World Wrestling Federation in 1996-2004. Dwayne Johnson debuted in the leading role in The Scorpion King in 2002, and was paid $5.5 million, the world record amount for an actor for his debut role. He is followed by 46.1 million people on Facebook and 8.1 million people on Twitter, making a total online fan base of 54.2 million. John Felix Anthony Cena, is known as John Cena, and is an American professional footballer who was born on May 2 in 1972. His career at the franchise player of World Wrestling Entertainment began in 2005, as he went on to bag WWE World Heavyweight Championship a record 12 times, as well as WWE United States Championship three times and victorious in the Tag Team Champion four times. Cena also the Royal Rumble twice and emerged v Money in the Bank ladder match in 2012. 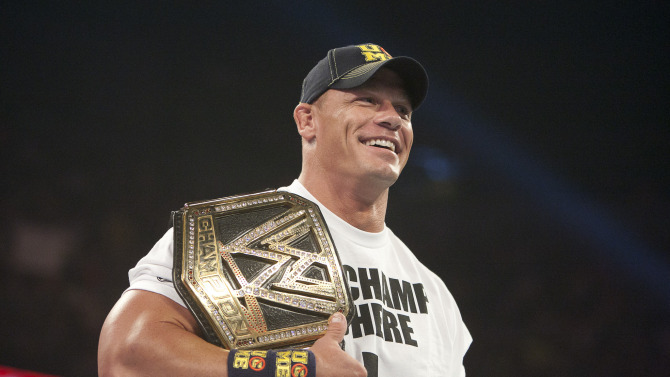 John Cena is a huge fan of the Boston Red Sox, Los Angeles Dodgers, Tampa Bay Rays and English Premier League club Tottenham Hotspur. Cena is also known for having more than 20 one-of-a-kind cars in his collection of muscle cars. He is followed by 36.6 million people on Facebook and 6.8 million people on Twitter, making a total online fan base of 43.5 million. 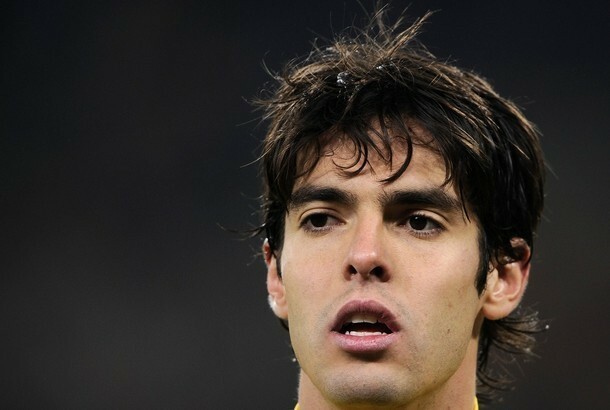 Ricardo Izecson dos Santos Leite, is known as Ricardo Kaka or just Kaká in short, and is a Brazilian professional footballer who was born on April 22 in 1982. He was part of the Brazilian national soccer team, and is currently the attacking midfielder of the club named Orlando City. In 2003, he was paid a joining fee of €8.5 million to join Milan. He succeeded in receiving his first the Ballon d’Or and FIFA World Player of the Year awards in 2007, and later joined Real Madrid, for which he was paid a transfer fee of €65 million after his successful tenure with the Milan, to which he returned in 2013, after spending 4 years in Spain. He was a member of squad of Brazilian national team in 2002 which won the World Cup. He has been twice inducted in the annual list of the most influential people in the world by Time Magazine, once in 2008 and then in 2009. He is the first athlete to get more than 10 million Twitter followers. He is followed by 32.7 million people on Facebook and 22.1 million people on Twitter, making a total online fan base of 54.8 million. 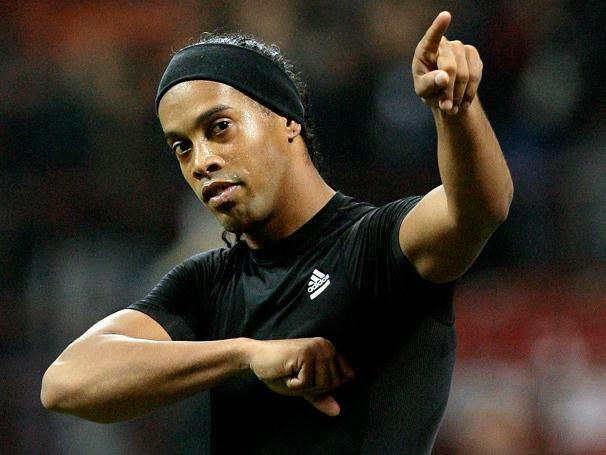 Ronaldo de Assis Moreira, is known as Ronaldinho Gaucho or just Ronaldinho in short, and is a Brazilian professional soccer player who was born on March 21 in 1980. He was part of the Brazilian national soccer team, and is currently the attacking midfielder of forward of the Mexican club named Querétaro. In 2004 and 2005 consecutively, he was awarded the FIFA World Player of the Year honor. He was a member of squad of Brazilian national team in 2002 which won the World Cup. 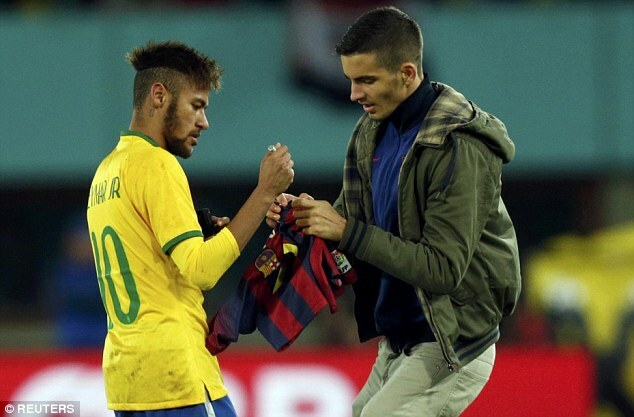 He also scored 33 goals in his 97 appearances for the Brazil national football team. He was also inducted in the FIFA World Cup All-Star Team in 2002, and in the FIFPro World XI thrice from 2005 to 2007. He became part of the FIFA 100 list compiled by Pelé. He is followed by 30.3 million people on Facebook and 11.5 million people on Twitter, making a total online fan base of 41.9 million. Michael Jeffrey Jordan, is known as Michael Jordan or by his initials MJ in short, and is a former professional basketball player from America, as well as an entrepreneur and chairman and principle owner of the Charlotte Hornets, who was born on February 17 in 1963. He spent 15 seasons out of his tenure with the National Basketball Association playing for the Chicago Bulls and Washington Wizards. 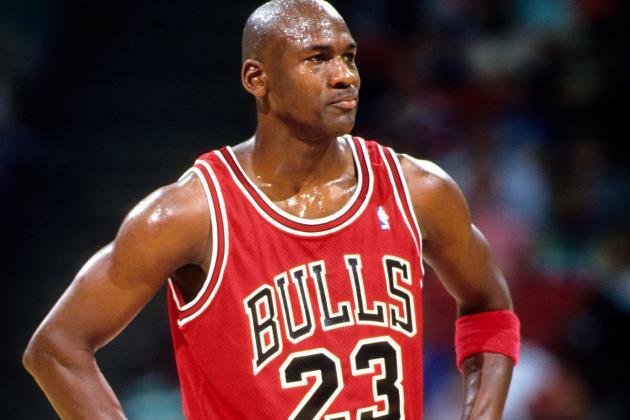 According to his website, “By acclamation, Michael Jordan is the greatest basketball player of all time.” He is often called by his nicknames “Air Jordan” and “His Airness”. He was inducted in the All-NBA First Team ten times, and the All-Defensive First Team nine times. He has also been honored with the Most Valuable Player Awards five times and received the All-Star Game MVP Awards thrice. Charlotte Business Journal, on January 20, 2015, bestowed upon him the honor of the Business Person of the Year for 2014. He is followed by 27.7 million people on Facebook. Athletes share their photographs every now and then on their social pages. These photos may be of some event they have attended, some new style they are adopting, their family members, etc. They share information about their personal lives. They put their thoughts out there for the people to see. Thus, they get to connect with the fans regularly, which helps them become more popular.